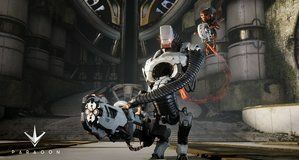 Epic Games had been teasing their new Unreal Engine 4 game Paragon for the past few weeks, showing off characters from the game. 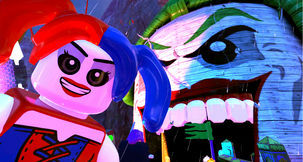 Now, the studio has finally released a gameplay video to show what it looks like. 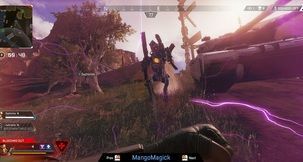 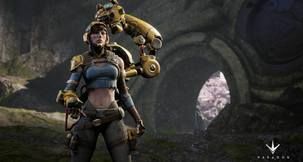 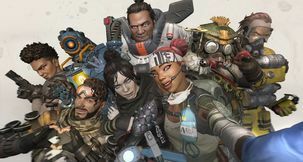 The game can best be described as "Gears of War meets Smite", with the character design of the former and the action gameplay mechanics of the latter. 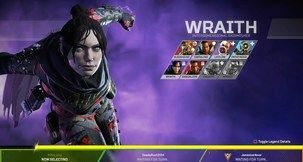 The official site mentions unlocking cards and strategy. 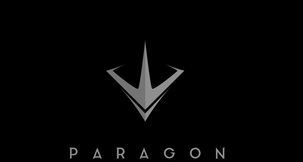 so expect more information about Paragon that covers that aspect of the game.